When it comes to selecting a MIG gun, the initial outlay is only a portion of the cost. Choosing a less expensive MIG gun and consumables doesn't necessarily add up to cost savings in the long run. 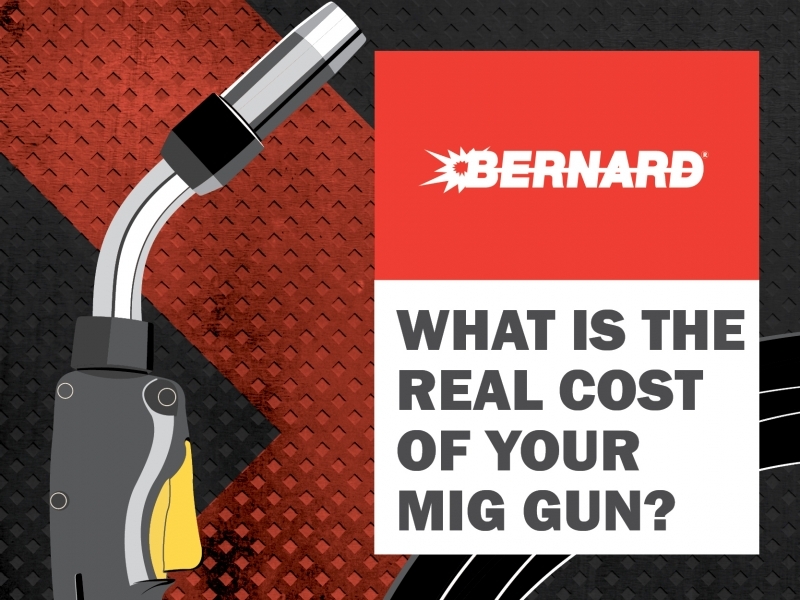 Ask yourself, the below questions, then see how you can save with Bernard MIG guns and Centerfire consumables. For more information, contact our customer support team on 1300 300 884.